K E Davison, P.C., handles matters related to probate law, wills, and estates. With proper estate planning, you can ensure that your wishes are respected and your loved ones are provided for in the manner you desire. 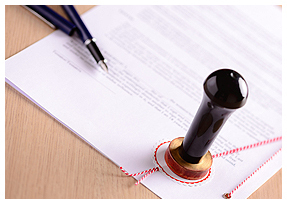 Preparing a will is an important part of your estate planning. We provide counseling and assistance to individuals and families throughout the planning process. He can assist you in addressing the difficult issues that can arise in the event of serious illness, disability or death. We also represents clients in the probate process as well as guardianships and other matters resulting from serioius illness, disabilty or death.